How to get rid of fleas in one day without using toxic chemicals in your home! 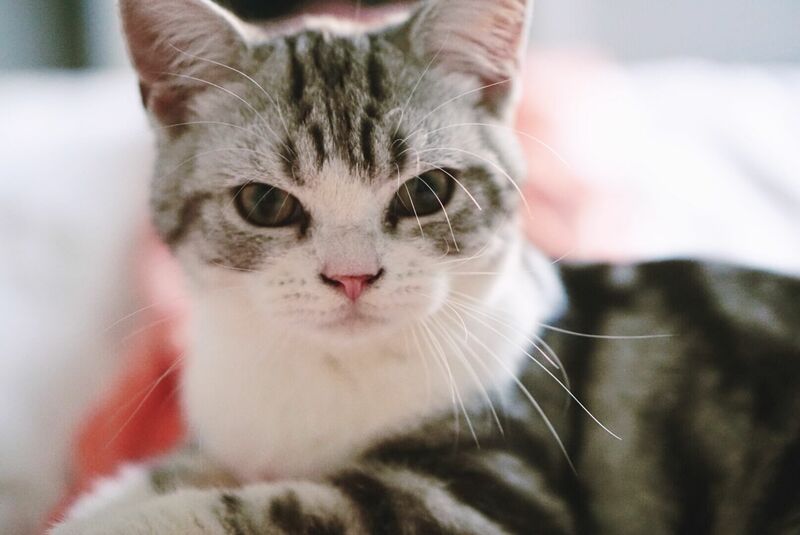 There is no reason to use toxic flea bombs or harsh chemicals in your home and around your pets when something as simple as this can kill fleas naturally. I live in San Diego, where fleas thrive with temperatures never getting too hot or cold here so we constantly have to be on this. 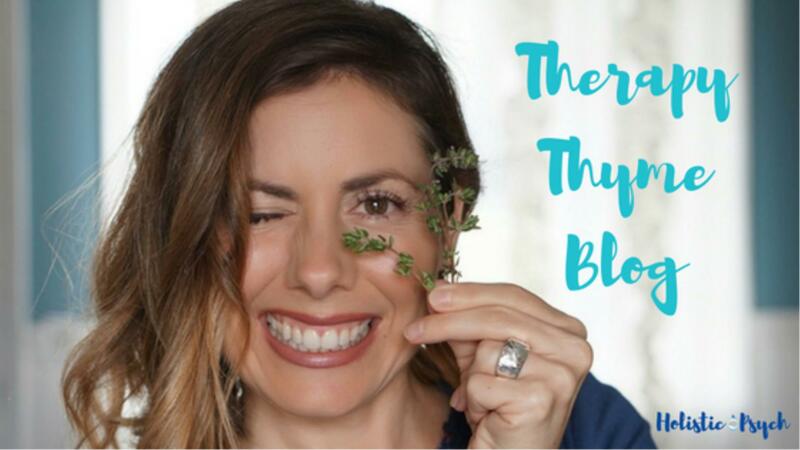 If you are like me, you do everything you can that is natural and when my little fur babies got a major flea infestation I was reading every blog and ingredient out there to know how to get rid of this problem. You know its a problem when the fleas are also biting you and you are itching just like your fur pet. You do not need to read any other blogs about getting rid of fleas naturally in your home, you have found the best and only real cure for all stages of fleas right here in this blog. The problem is there are so many "cures" for adult fleas, but it is their nasty eggs, larvae and pupae stages that are soooooo hard to stop and that is where they multiply and take over your house and your poor pets well-being. I mean who likes a ton of mosquitto bites all over their body and feel the urge to itch 24-7? Not me. So get ready to meet the best cure of your life for fleas... 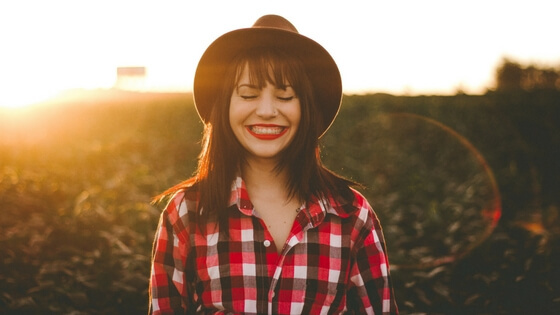 There are only 3 processes you will need to do in order to have this done effectively and honestly it will take you less than a day and your problem will be solved. I did this on a Saturday and never had a problem since. First of all, the ONLY way to kill all 4 nasty stages of the flea (eggs, pupae, larvae and adult) is by temperature. Fleas die at freezing, so about 30 degrees Fahrenheit, or above 95 degrees Fahrenheit, so unless you can stick your mattress and couch in a freezer or the washer, you will need this item. So here is my 3-stage process: 1 - Wash all bedding, linen and clothes that you can that may have come in contact with flea eggs etc. The heat of the water and dryer kills the fleas and their eggs etc. So anything lying around or that your pets got onto or around. So if they walk on your clothes hanging in a closet (like my cats do) then you will need to wash your entire closet or use the item from step 3... 2 - Here is the hard part, I have not found a natural product that kills fleas at all stages living ON your pet. So I turned to my vet and got a one time flea treatment and put it on the back of their neck. Then, once you do that, we can turn back to natural methods and put 1 drop of either *geranium, *lemongrass, or the doTERRA blend called TerraShield essential oil in a cup with a teaspoon of white distilled vinegar and fill the rest with water. Next, dip a pet comb, not brush, in the solution and get the comb teeth damp and start combing the fleas off of them. You will need another cup of just plain water to quickly drown the fleas that you get on the comb, before they jump on you or back on your pet. This solution repels the fleas and allows you to get them off your pet quickly. * please note DO NOT use store bought oils on your pet, they contain fillers, synthetics and other toxins that may be harmful to them and our pets are way more sensitive to this than us. The only brand I trust and have used successfully with my pets without harm is doTERRA. 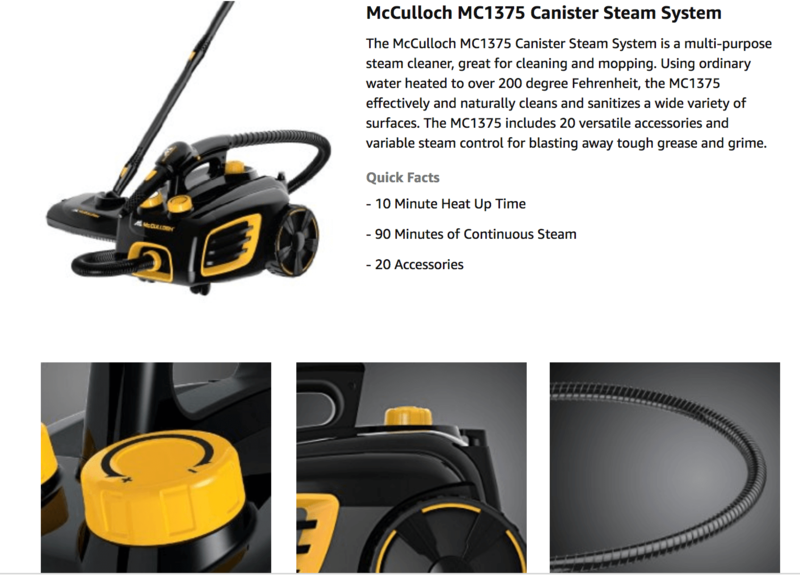 Please contact me to learn more 3 - Last but not least, steam clean the rest of your house with this amazing steamer by McCulloch! This is the most amazing hidden flea killer gem out there. It steams up to 200 degrees so no gross stage of the flea stands a chance! 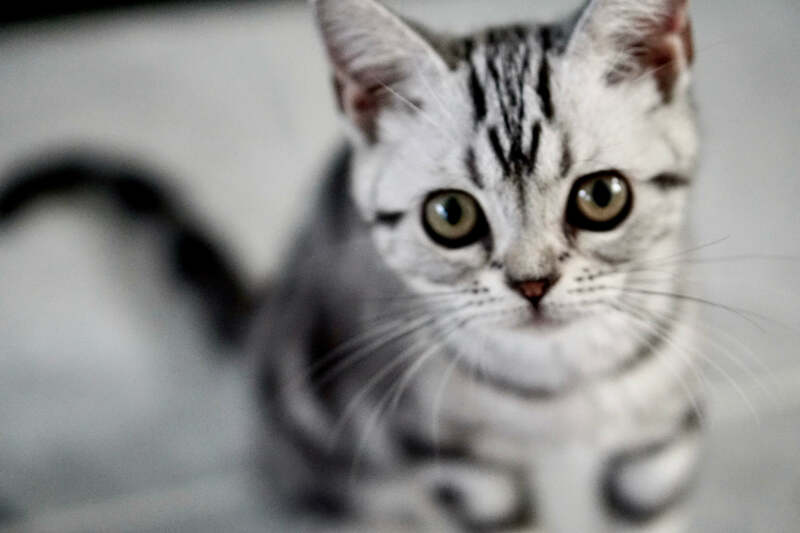 I steam my carpets, rugs, couch, mattress, pillows, pet beds, cat tree's, cloth cat toys and any other item that could contain fleas, their eggs, larvae or pupae! The best part is you are "flea bombing" your home with just WATER! No toxins, just plain natural water. Doesn't get much better than that. I recommend vacuuming everything up after steaming so you don't have little dead flea bodies lying around the house (gross), then throw away immediately the vacuum bag. 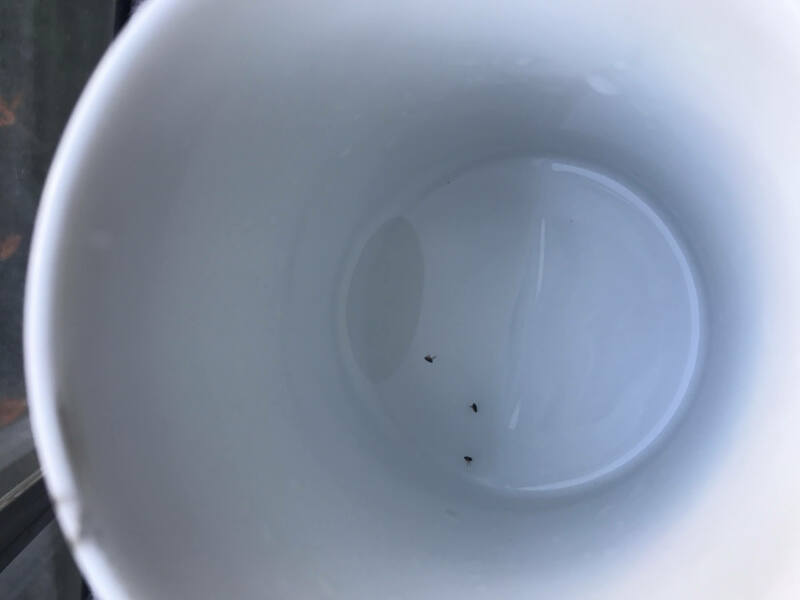 Here is a picture of a flea I got off my cat live and put it into a mug, and just with one little half squirt from the steamer it killed it instantly!